The ultimate 7 seater! 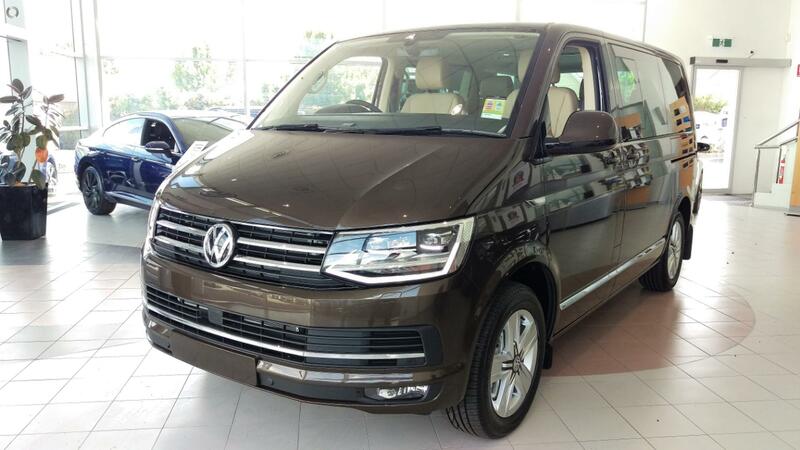 This is the fully equipped Highline model with the high output engine (450TDI) and optioned with "desert beige" Nappa leather trim and finished in Chesnut Brown metallic. Space, style and comfort. Inspect today. Has the added feature of Child Booster seats!